Professor Emeritus, Basil "Bill" Ohnysty Jr., passed away from natural causes on December 30, 2017 at the age of 87. 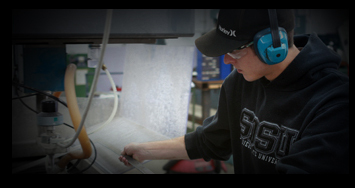 Bill was born in Chicago, Illinois but in 1961, Bill and his wife, Lois, moved to San Diego, where he taught Mechanical and Ceramic Engineering at SDSU for 30 years. Our Fall 2017 Senior Design Day took place on December 13, 2017. ME Capstone Seniors showcased their projects. Dr. Eugene Olevsky along with postdoctoral fellow Charles Maniere and Ph.D. student Geuntak Lee designed the sintering technique to create a unique conductive/non-conductive interface that channels electric current in narrowly focused areas in the material being sintered. Faculty Emeriti, George T. Craig, passed away on October 29, 2017. His career at SDSU spanned 38 years. 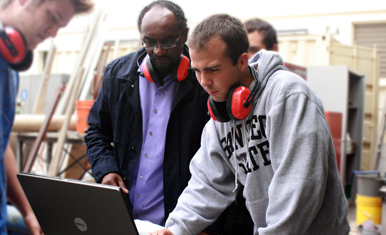 Dr. Craig served as Department Chair for Mechanical Engineering and 12 years as the Dean of the College of Engineering. Dr. Craig retired from SDSU in 2006. 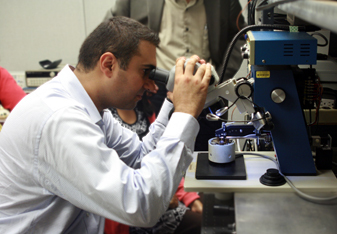 Dr. George Youssef received a $76,531 grant from the US Navy Department of Defense. Dr. Youssef and his team are investigating the viability of integration of rim driven thrusters in the propulsion of warships. Drs. Joaquin Camacho, Subrata Bhattacharjee and Fletcher Miller, along with MSME student Nicholas Lage, attended the Fall 2017 Technical Meeting of the Combustion Institute Western States Section. The meeting was held October 1-3 at the University of Wyoming in Laramie, WY. Dr. Miller is the Chair of the Western States Section of the Combustion Institute and he led the board meeting and presided over many of the conference activities. Dr. Parag Katira was awarded a $355,229 grant from the Army Research Office that will help predict the dynamics of biological tissues as a function of the local and global heterogeneity of its constituent cells. It will impact wound healing, tissue regeneration, and predict likelihood of diseases, like cancer, occuring in tissues. Dr. Eugene Olevsky had many research achievements this year, including journal publications, being elected an International Advisory Board Memberof the Competence Centre on Additive Manufacturing-Metal (CAM2) at Chalmers University and being selected to chair an International Conference in Sintering-a de-facto Sintering World Congress, which will be held in San Diego in Novemeber 2017. The Biomedical Engineering Society (BMES) was pleased to host the 4th annual Bioengineering Symposium on September 22nd at the Donald P. Shiley BioScience Center. The symposium had presentations from 5 labs from the ME Department, as well as a presentation from Adam Yoder M.S., a Biomechanical Engineer for the United States Department of Defense. Dr. Subrata Bhattacharjee is the Primary Investigator of "Residence Time Driven Flame Spread", that is one of the five investigations on solid fuels selected by NASA and included in the "Solid Fuel Ignition and Extinction" (SoFIE) program. This research can potentially improve EVA suit design, help determining safer materials for spacecraft and determine effective fire suppression techniques in reduced gravity. 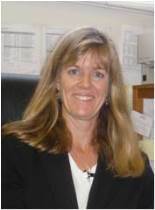 Dr. Karen May-Newman became an Associate Editor for Cardiovascular Engineering and Technology (CVET). The ME Department welcomed a new faculty member in Fall 2017, Dr. Wenwu Xu. Dr. Xu received his Ph.D. in Materials Science and Engineering from Beijing University of Technology (China) in 2011. He then pursued postdoctoral research at Friedrich-Schiller-Universität Jena (Germany) in 2012 and the University of Manchester (U.K.) in 2013-2015. 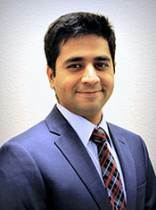 Since 2016, he has been working in the Department of Materials Science and Engineering at University of California, Merced as a visiting researcher and later as a lecturer. Dr. Xu's research focuses on multiscale computational modeling of various material systems across different length scales including continuum, microscopic, atomisitic, and quantum mechanics. In Summer 2017, Drs. Karen May-Newman and George Youssef hosted a research experience for female students in the Interdisciplinary Field of Bioengineering. The goal of the program was to motivate and prepare students for successful STEM careers and to increase the participation of women, an underrepresented minority, in engineering programs. 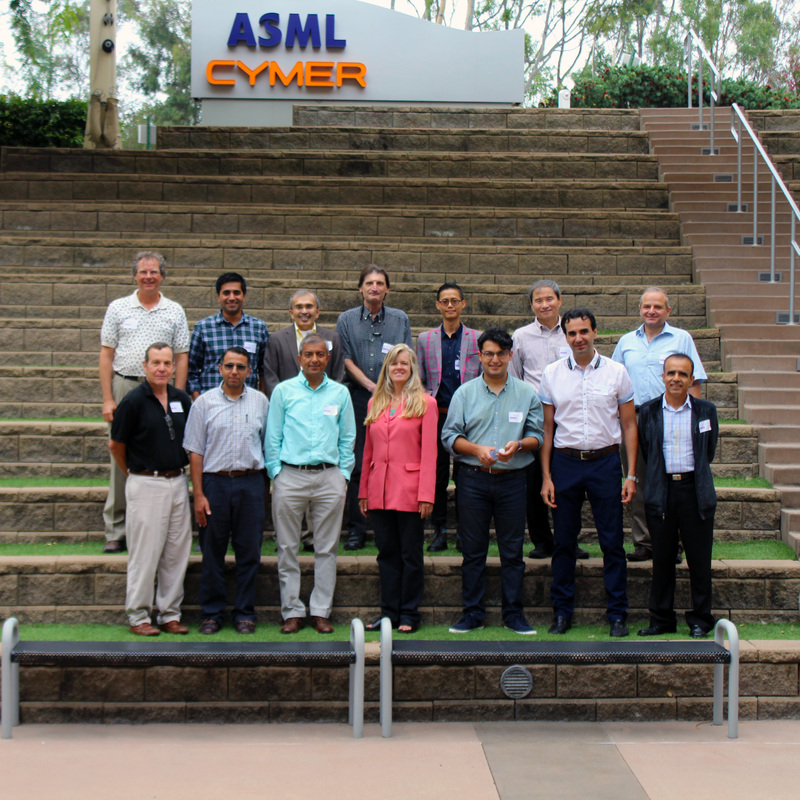 The 30th International Conference on Efficiency, Cost, Optimisation, Simulation and Environmental Impact of Energy Systems (ECOS) was held from July 2-6, 2017 at SDSU's Conrad Prebys Aztec Student Union. The Conference gathered over 270 attendees from all over the world, including the conference chair Dr. Asfaw Beyene, Dean of College of Engineering Monte Mehrabadi, Mechanical Engineering Department Chair Dr. John Abraham, along with other ME department faculty. Dr. Khaled Morsi, Professor of Mechanical Engineering, has been appointed as Associate Editor of the ASME Journal of Engineering Materials and Technology (JEMT) for the period 2017-20.